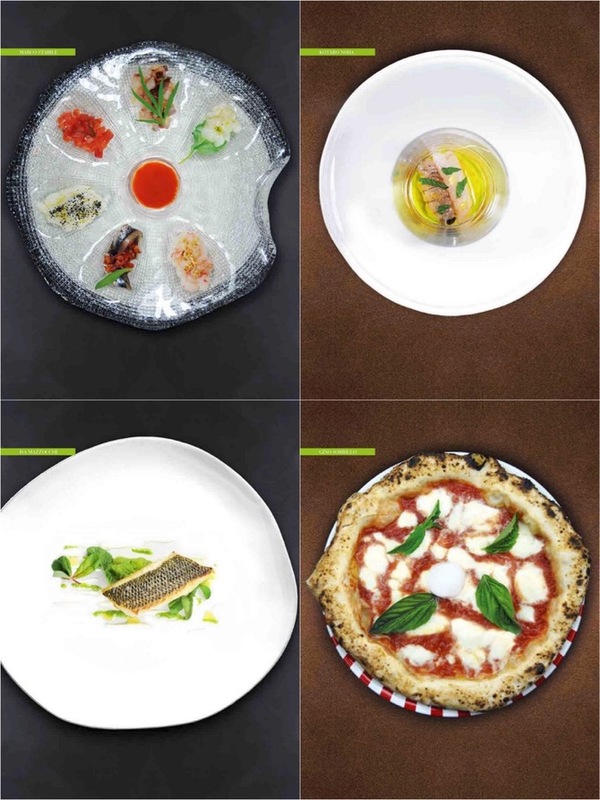 In this second edition, one of Naples' most important pizzamaker Gino Sorbillo, along with some of Italy's best chefs from Michelin-starred restaurants like Kotaro Noda, Enrico Bartolini, Pino Cuttaia, Marco Stabile, Isa Mazzocchi and Roy Caceres have created four recipes each takes us to the path in combining the food with the different sensory profiles of the extra virgin olive oil. 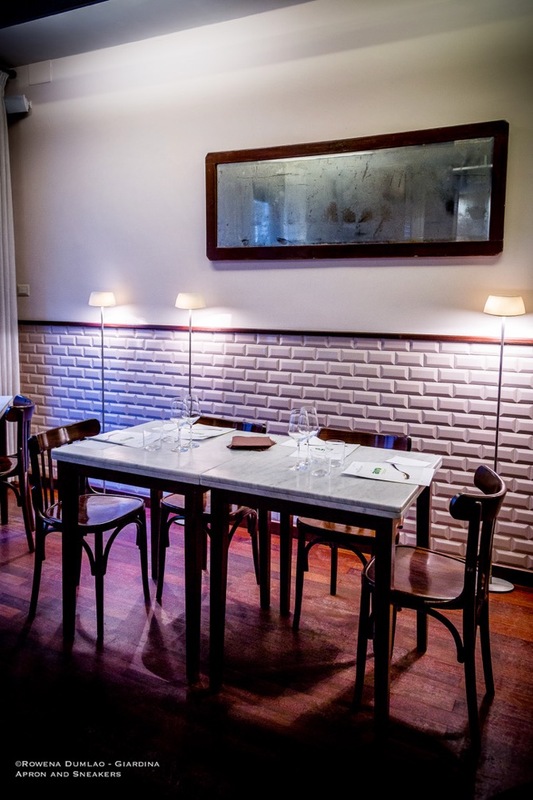 The recipes vary in courses from bread, appetizers, pasta dishes, main courses, pizza and all the way to dessert using fish, meat, fruits, and vegetables in different methods of cooking that permit the chefs the best approach to utilize the best features of the oil in their dishes. 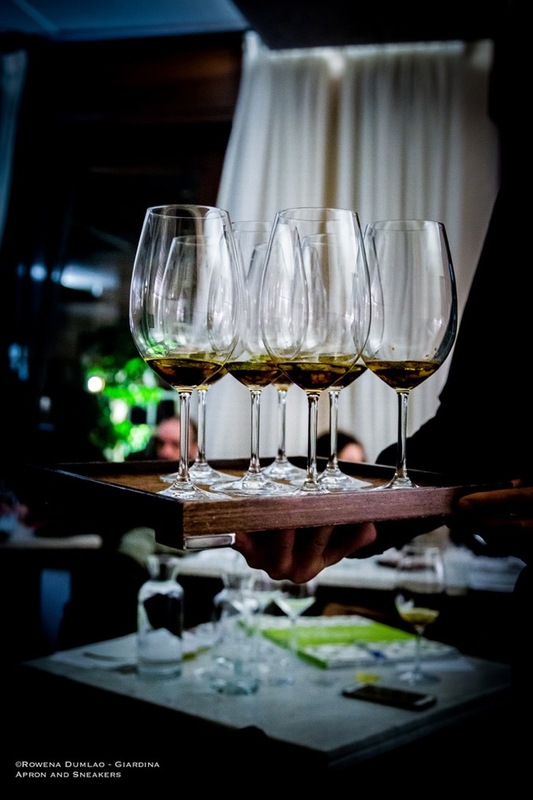 In the book, there is the Scheda di Valutazione Sensoriale (Graph of Sensorial Evaluation) of the food and oil to understand if the pairing of the food and the oil is suitable. The values of the astringency, aromaticity (fruity and herbaceous), balance, piquancy bitterness and complexity of the oil are analyzed. 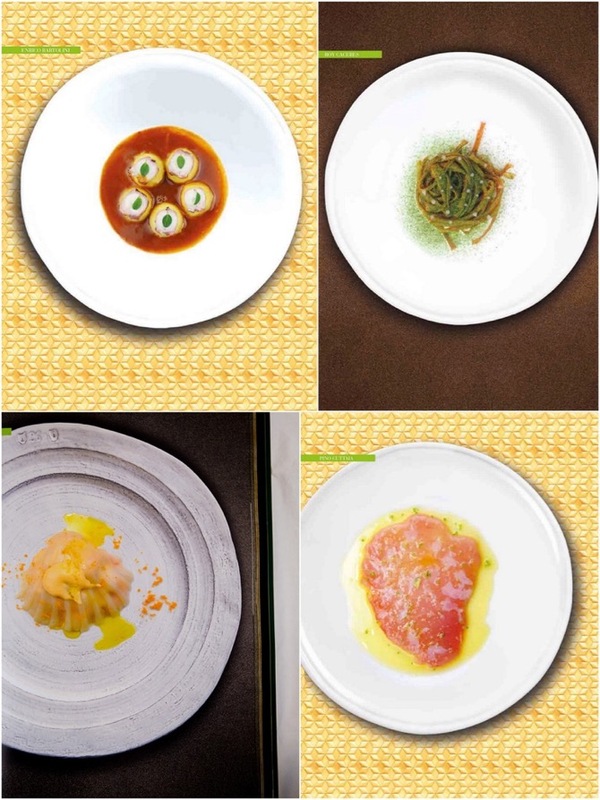 While for the food, the succulence, aromaticity (fresh and evolved), balance, tendency of bitterness, fat and complexity are evaluated. 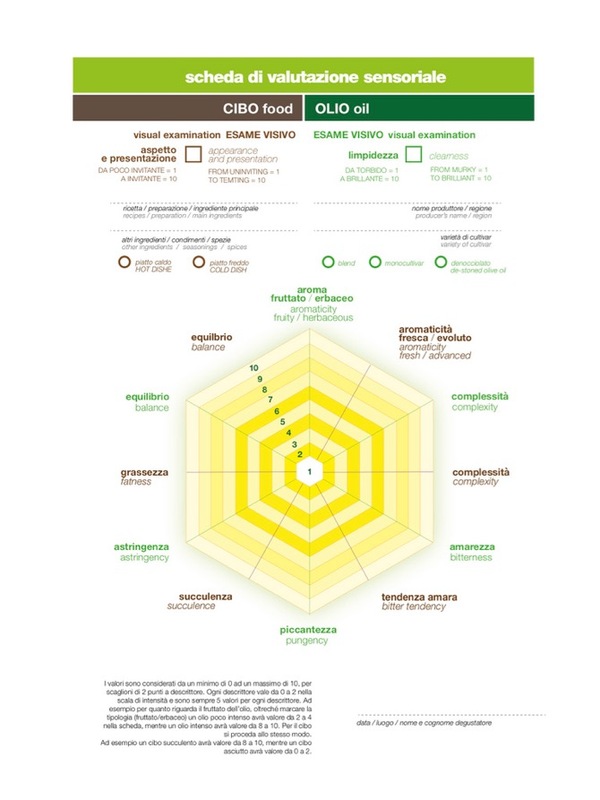 With the values of both the food and the oil, they are put together in the Graph of Sensorial Evaluation following the rules of contrast and concordance. The values in concordance are the aromaticity, complexity, piquancy with succulence, bitterness with tendency of bitterness (but can also be contrasting) and balance. 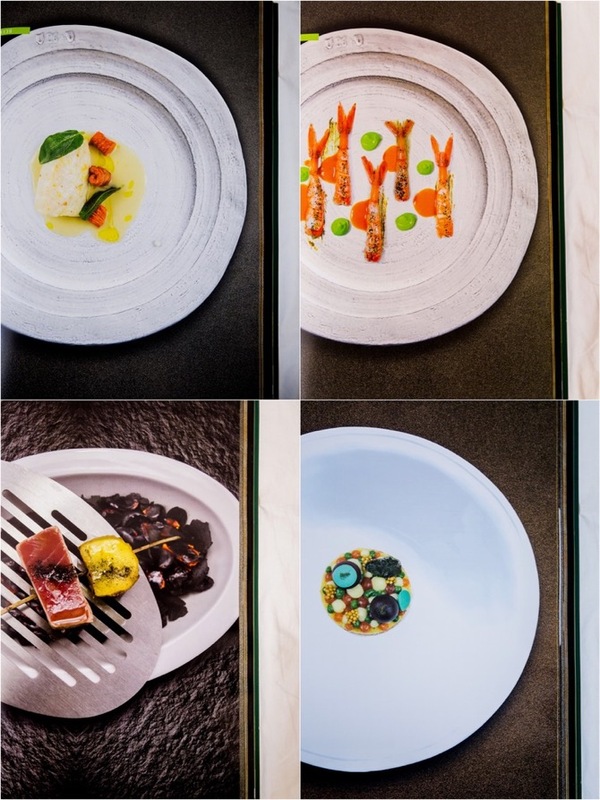 As for the contrasting values, the astringency of the oil with the fat of the food and possibly the bitterness of the oil with tendency of bitterness of the food. 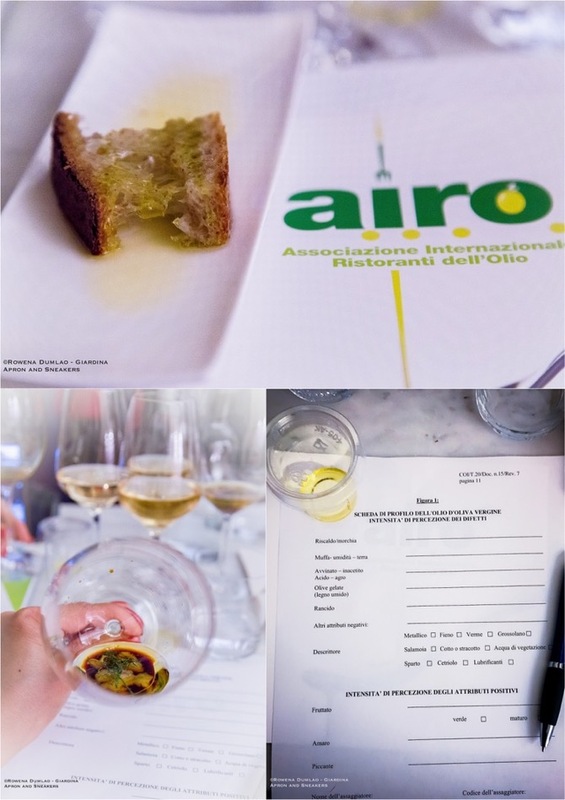 The correct pairing of food and extra virgin olive oil can unveil a lot of pleasurable advantages to the tastes and aromas of the outcome of the whole dish. This is reminiscent of what correct food and wine pairing can attain when we eat. The perfect harmony between food and oil can refine the edges that we can't ever have when we are pairing the food with the improper qualities of the oil. 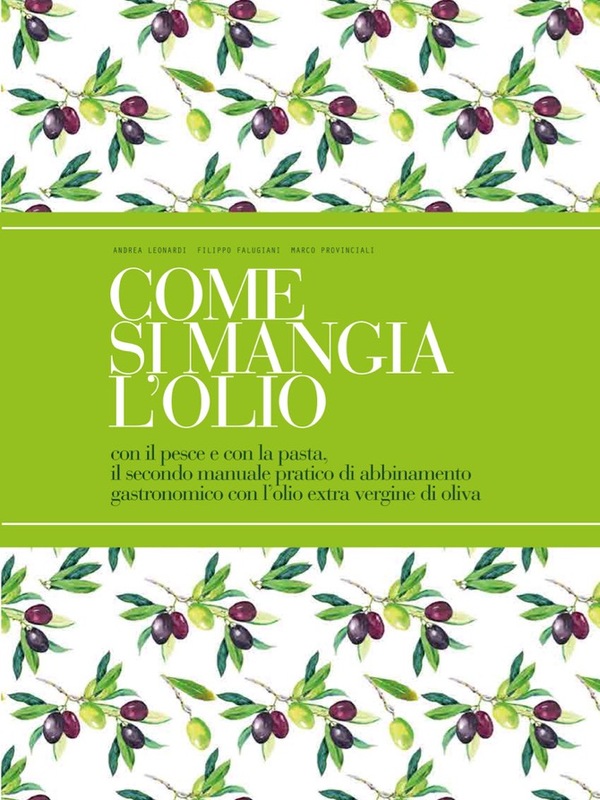 The second edition of Come Si Mangia L'Olio was presented last 14 March 2018 at Bistrot 64 in Rome. 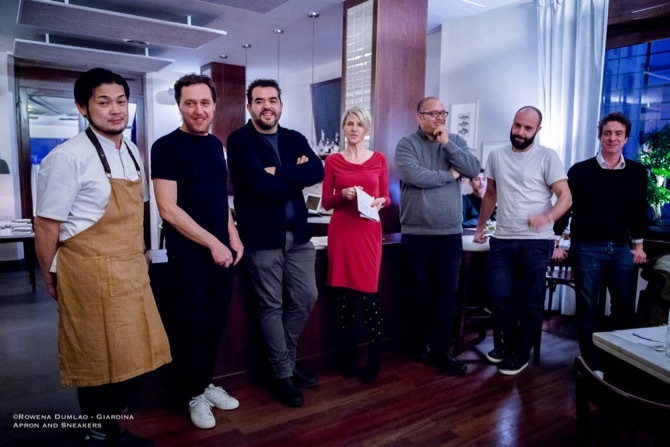 Present were the authors of the book, Filippo Falugiani, Andrea Leonardi, Marco Provinciali and Chefs Kotaro Noda and Roy Caceres, and Extra Voglio oil taster Piero Palanti as moderated by Nerina di Nunzio. 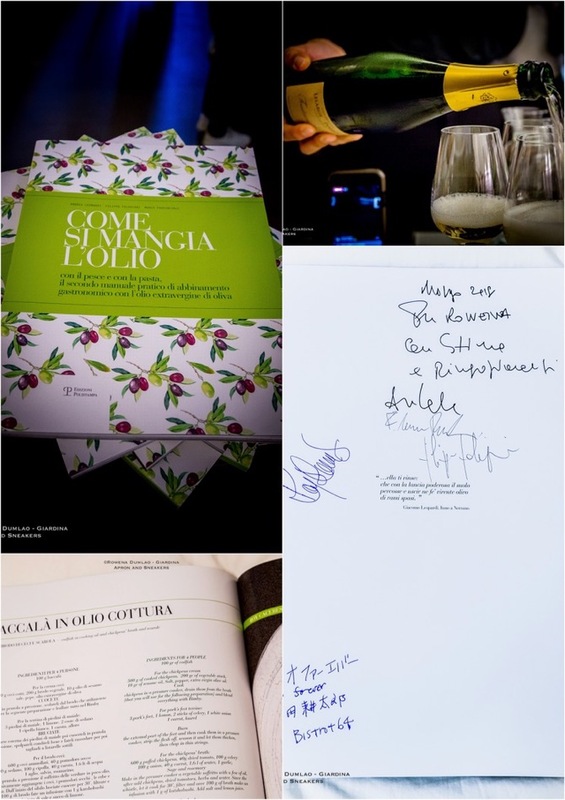 The book is available in all bookstores in Florence and the Fetrinelli store in Milan. To buy it online, you can get it at this link of Fetrinelli Online Store. 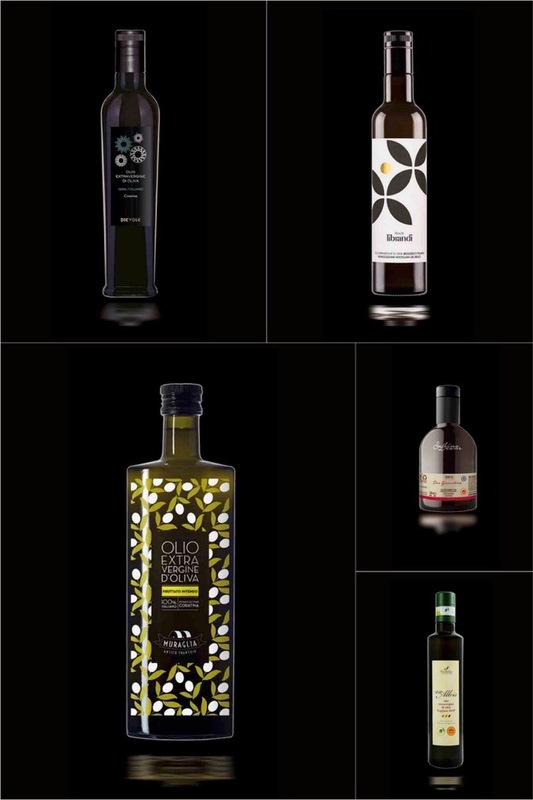 "Whether raw or cooked, extra virgin olive oil will always improve the flavour of a dish in which it is used. However, it must be emphasised that combining oils and foods is an art that can only be learnt through experience, hunger for knowledge and by using the best sources of information possible. 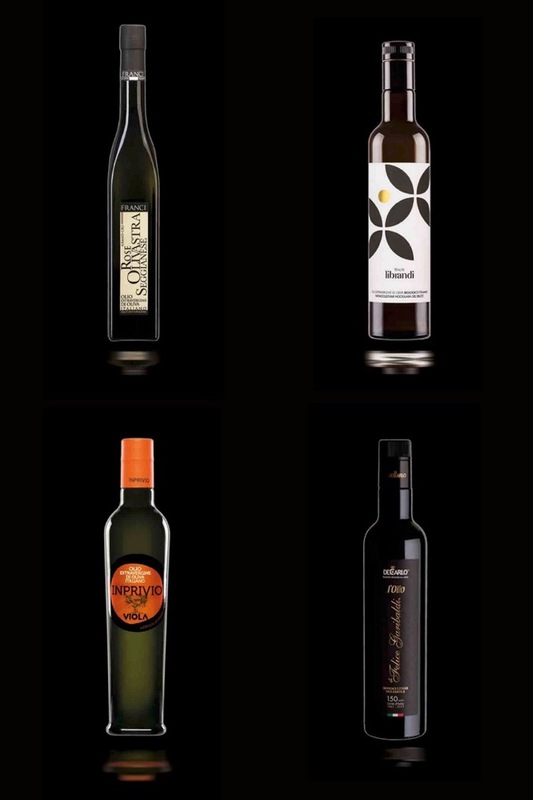 We need to remember that we can go badly wrong if we do not know how to combine the right oil with the right food. It is adamant that we know how to use our knowledge of the product that, as we now know involves a journey back in the history of our regions, our country and the people who are devoting their soul and body to its production. No, it is not true: even more."